How can i change the menu colour? 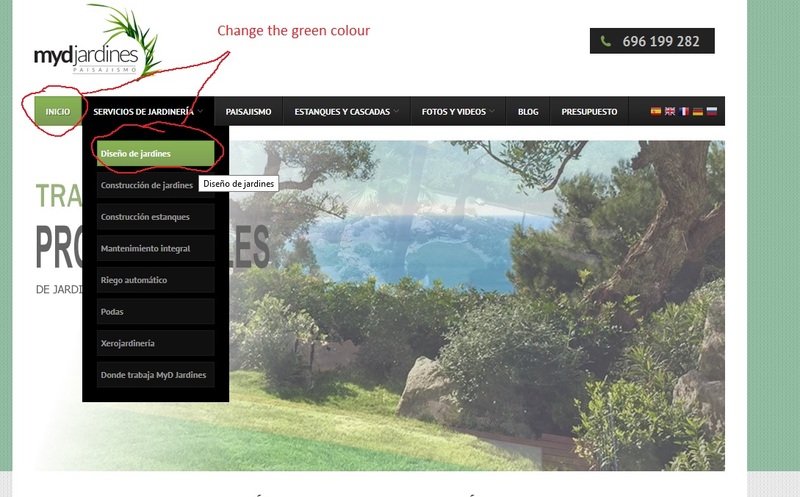 Forums Joomla Templates Club JA Mendozite How can i change the menu colour? Hi, we would like to change the menu colour to grey. How can we do it>? Could you post a screenshot showing which part exactly you want to change ? 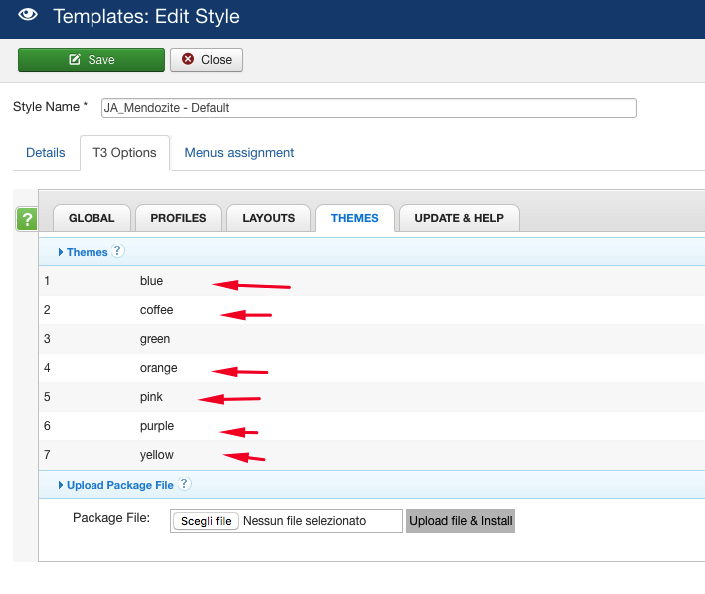 One question more, how can i change the background colour in the home pahe and in the others pages? This topic contains 6 replies, has 2 voices, and was last updated by marco17 2 years, 6 months ago.